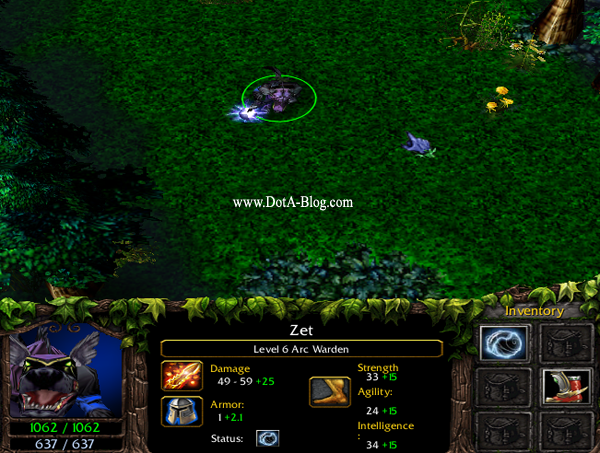 DotA 6.79d Bug/Exploits, Infinite Linken's Sphere and Tango. It seems some players managed to find a hole on the new map. Using the bugs, Arc Warden can produce Linken's Sphere and other heroes can have unlimited supply of Tango. 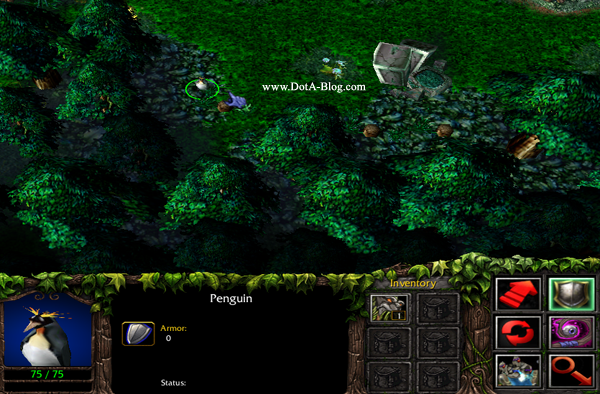 The bug actually happens since DotA 6.79 until DotA 6.79d, but looks like the bug just found out recently. Check this out! 1. Make sure you have met the requirement above. 2. Use Tempest Double and select the Arc Warden's clone. 3. After 3-4 seconds, cast Linken's Sphere on your original hero. 4. Wait until your clone disappear. 5. When the Linken's Sphere duration that cast on you is finish, you will see another Linken's Sphere on the ground. 6. There you go, a free yummy gold. 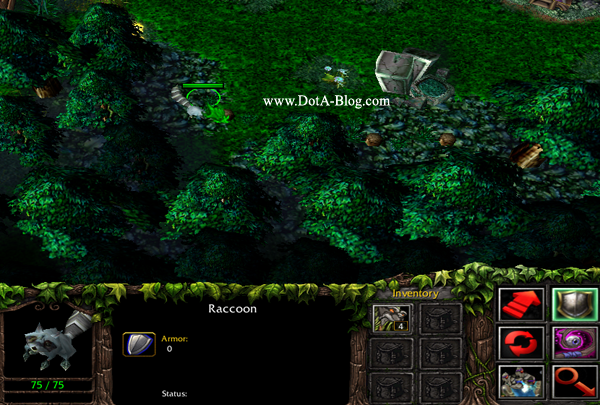 These bugs also happens on the DotA 6.79 map. And it's even more hilarious! Check this out! 1. Use the Tango any time you want. 2. When Tango charge reach 1, put it in the Courier. 4. Voila! Your Tango's charges is refilled!